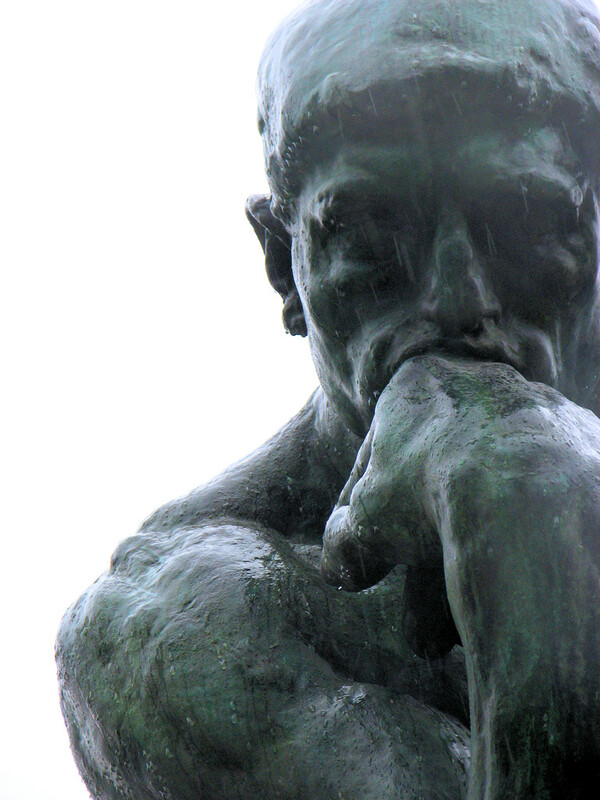 Explore one of the world’s most distinguished collections of works by Auguste Rodin, the genius who is often regarded as the father of modern sculpture. This museum’s remarkable ensemble of architecture, landscape, and sculpture, designed by architect Paul Cret and landscape architect Jacques Gréber, is now restored to its original splendor when it opened in 1929. Come to the Rodin Museum and see its fabulous sculptures like never before under the expert guidance of curator Jennifer A. Thompson, The Gloria and Jack Drosdick Associate Curator of European Painting and Sculpture before 1900 and the Rodin Museum. Jennifer has been with the museum for more than 12 years, and has organized critically acclaimed exhibitions that have travelled worldwide. 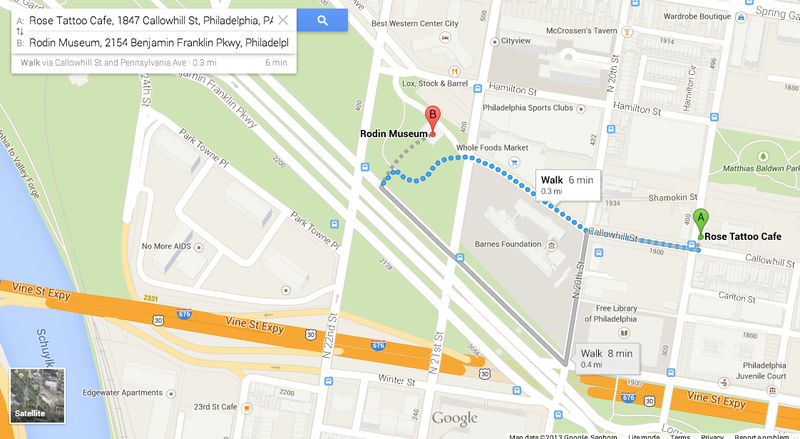 Visit the museum located at 2151 Benjamin Franklin Parkway at 3:00PM on Saturday, September 21. Jennifer will share her insights about Rodin starting at 3:30PM. After listening to her remarks and leisurely visiting the museum, take a short stroll to The Rose Tatoo where we will host a reception. The Rose Tatoo is located at 1847 Callowhill St. (corner with 19th St.), two blocks east from the Rodin. Enjoy a Bulldog Cooler or a glass of your favorite wine or beer, and epicurean hors d’oeuvres (Shiitake & Veggie Spring Rolls, Flatbreads with Crimini ‘shrooms, smoked ‘zarella & spinach, Chicken Parm on t-points and Crostini topped with goat cheese and Mexican honey). We hear that after the reception a group of adventuresome Yale foodies will adjourn to the new Vetri Pizzeria (at 20th and Callowhill) scheduled to open in early September.